Gooseberry Manor ! Over 3,000 square feet of comfort and beauty! 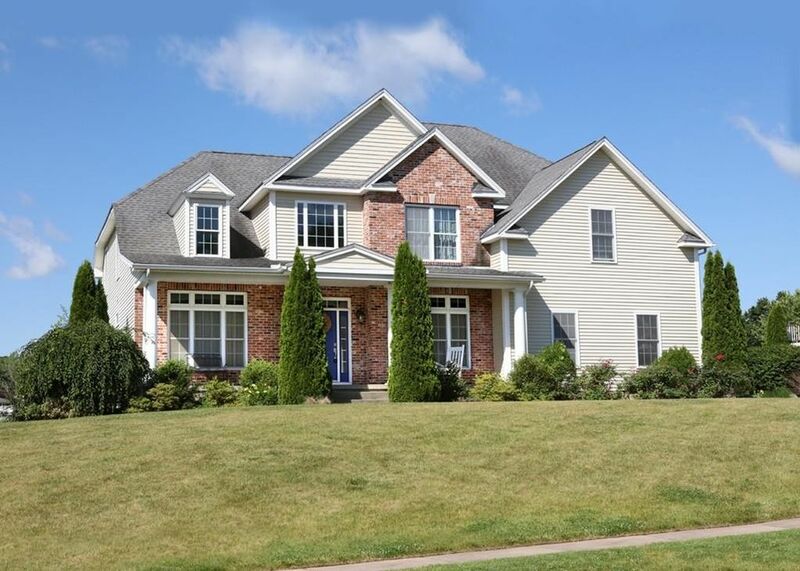 Entertain in this spacious and elegant home with 2 story foyer and family room! Open floor plan with unique oak staircases ! Sparkling kitchen with granite countertops and cherry cabinets...step outside to trex decking, outdoor speaker system and pool!